When you forget what life was like “before”, things can get a little shaky. Thankfully I journal, and it helps me remember. I made the active decision to quit drinking 4-6 days after I’d had my last drink. 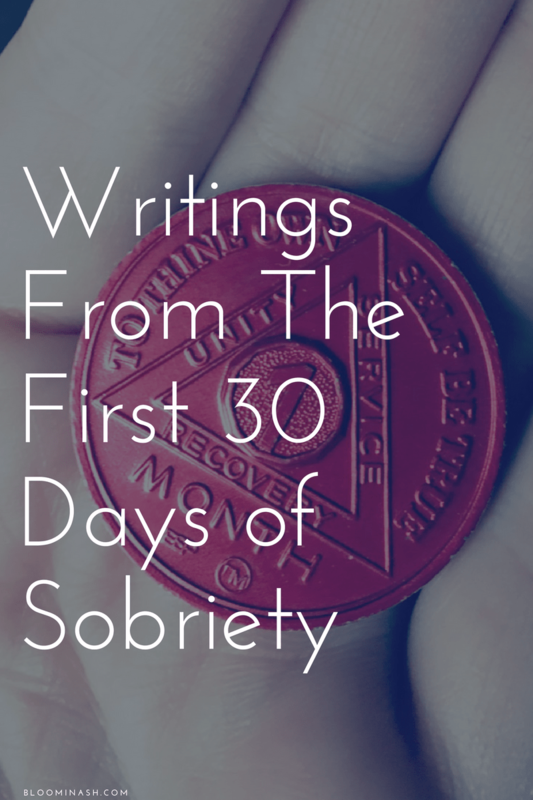 Now, I’m going to share a few writings from my first 30 days. 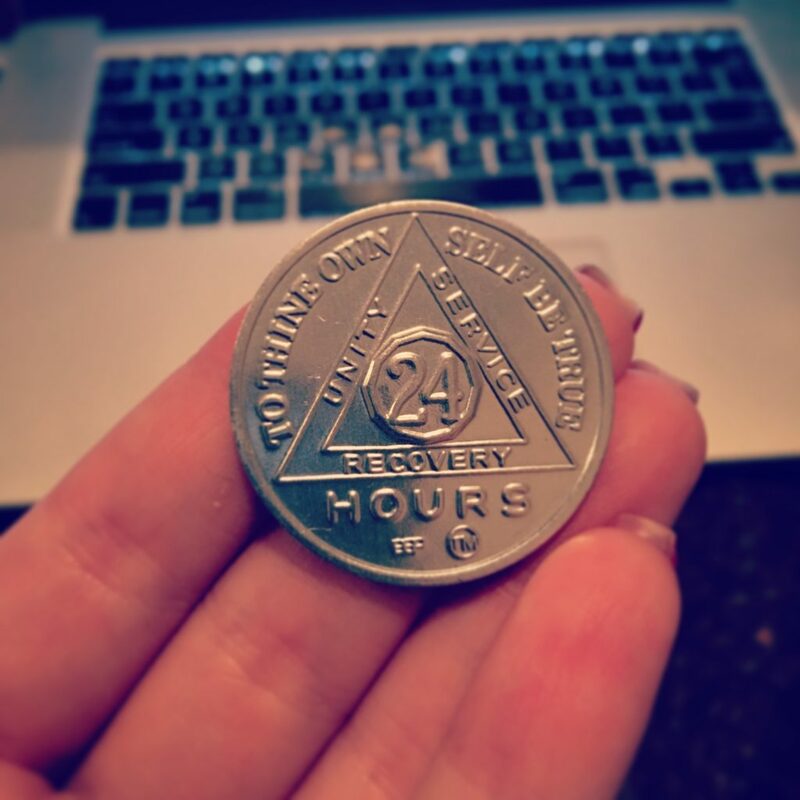 I’m going back to the beginning, because I remember how much it helped me to read the early struggles of those who stayed sober. I hope this helps somebody else in the same way. This was too risky to put out publicly in the beginning, but with two years under my belt, I’m ok with it now. Because these were not written for public viewing, they’re more of a stream of consciousness than actual blog posts. Nothing graphic or vulgar. In the interest of authenticity, they’re copied pretty much as-is; bad grammar and run-on sentences and everything. I did remove a few personal details, names, etc for privacy reasons. “I cannot afford to drink this way any longer. I can’t afford to live this way any longer. I’m looking at a to-do list/project list PAGES long on Word, for multiple clients. I cannot afford to have my brain hijacked by alcohol right now, not when I have an opportunity to really make some serious money. They’re paying me very well for all of this, and I feel like I AM worth it as long as I’m sober and not hungover. I need the money, I need the experience and education, I need to work. I know for a fact that I cannot handle this workload if I keep the same routine I’ve had up to now. Nope. I’ll just drop the ball and disappoint myself and everybody else. I won’t let that happen. I need to work and work a lot. I don’t want to sulk anymore. I tend to get fidgety and irritable when I want to drink and I can’t for whatever reason, which I often take out on Jay even if just passive-aggressively. I haven’t consciously always known what was causing it before. I thought I was just anxious in general, and maybe I am, but the habit has been to turn to alcohol to soothe that anxiety. If I don’t get that, I get “restless” (as I call it), and pace, and consider going to the bar by myself, then I feel “trapped” because I “can’t” do that while in a relationship (I realize some can. I cannot and will not. That’s all there is to it). “One thing I’ve touched on briefly, or maybe not so briefly, is how freeing it feels to have the sense of power over my schedule again. Just that one decision to not drink gave me almost instant relief, because now I’m able to plan morning workouts, meals, meetings, etc. It frees up a HUGE amount of mental energy also, and stress I didn’t even consciously always realize I had. I would start getting stressed closer to the weekend, wondering if we’d be going out to eat, and if I knew Jay was working a lot, or tired, or otherwise not wanting to go…I would stress because I’d want to drink but wouldn’t know how to get him to go with me without being obvious and/or sulky. I mean, it’s been pretty pathetic, I’m not even going to lie. C brought this home from school in the first month. I cried. “I had to spend almost two hours furiously cleaning and decluttering my apartment earlier today just to diffuse the anxiety that was making me obsess about getting some alcohol. It’s not exactly a physical craving, it’s anxiety from other things that then brings up the desire to drink it all away and not handle whatever is making me anxious. Instead, I decluttered. I poured out a wine cooler that I found while cleaning out my refrigerator (seriously forgot it was in there, it’s been there for a few months apparently at the back of a drawer). I read a book (“The Happiness Project”, which I’m a little “eh” about so far, but it’s a positive book so I’m sticking with it). I sent a text thanking my stepmother for everything she’s been doing to help me lately, even though I’ve been difficult (she’s helping with the transition [from my previous business]). I messaged a friend to make plans for the weekend, to get some female time (not sure if that will pan out or not yet). I just tried everything I could. And it worked. It went away. “I never realized how much it occupied my life, not to this degree. I knew once I quit that it would improve my life in many ways, and it has already, but it has also shown me parts of my life that I didn’t even realize were impacted by alcohol. I am not tempted to drink just by seeing alcohol, it doesn’t work like that for me really. My temptation to drink hits in the middle of the day, usually, and it’s not even a temptation to drink RIGHT THAT SECOND. It’s when I get upset or stressed or anxious in some way, and my brain almost instantly flips to wanting to plan the next time I can drink to give me something to look forward to and drown the emotions. Seriously. I hadn’t even REALIZED this, you guys. Not until it happened, and I had to consciously push away that desire to plan a binge drinking night and focus on the moment (I’ve done a lot of cleaning these past few days, lol). “I thought I needed alcohol to be interesting, social, and relaxed. I don’t, really. It’s ok that I’m not comfortable in large groups of strangers. It’s ok that it takes me time to really start talking to people comfortably. I’m not shy, really. Sometimes I do easily talk, depending on the person. If I instantly find common interests, I’m off to the races. I love talking to people, sharing stories, hearing stories, connecting. I am very friendly and personable, or so I’ve been told. It feels like a lot of effort sometimes, and sometimes none at all. It really just depends. And…that’s ok. That really IS ok. I’m realizing that I don’t have to be the most interesting, the most beautiful, the most charismatic. I really don’t. I just have to be myself. As cheesy as that is, right down to the core, that’s all I have to do. I didn’t know what that meant, and I’m still learning, but I feel like I’ve unlocked another level. 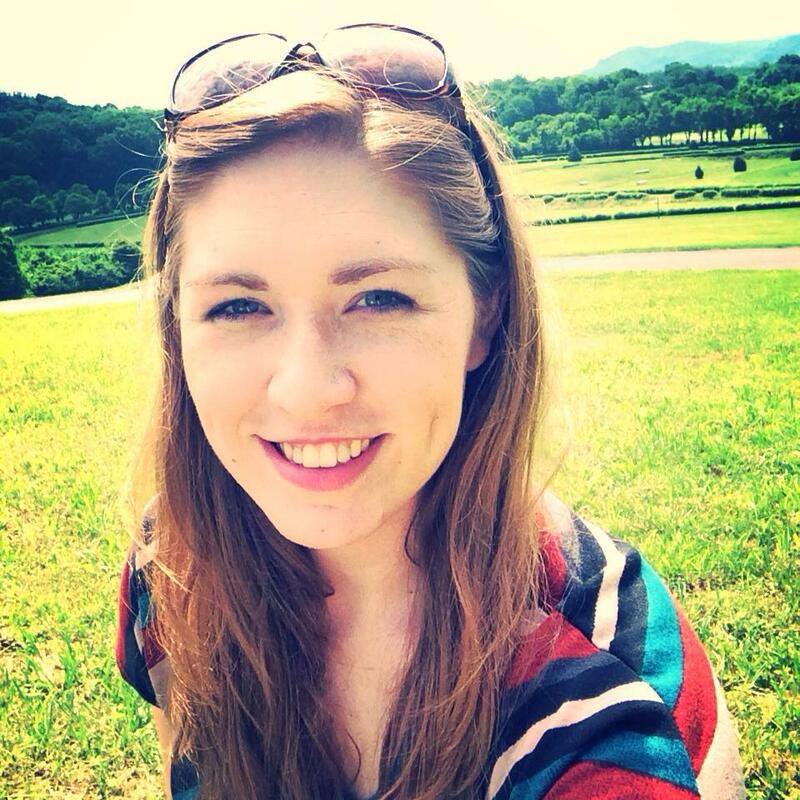 What does it mean to come out of my shell, without alcohol? It means I step outside of my comfort zone in every situation that calls for it. I plan an outing with a friend and stick to it. I open up a bit more to somebody that I feel like I might have a connection with, maybe arrange an outing with our kids or a lunch or something. I genuinely smile at the cashier instead of distractedly gazing somewhere to the side. I make eye contact (the dreaded eye contact, ha). I offer my time to help somebody move, help somebody clean, help somebody with their children so they can run errands, etc. I don’t have a ton of time, but I can reorder it better than I have been. I can laugh more, even when I’m feeling stressed. I can force myself to get out of my own head and be silly, playful, and cheerful even when I’m having the worst day. I can stop thinking that everything has to revolve around me, and that I need to be rescued. “In all of this, I have to breathe. I have to relax. I have to let things run their course, or I will not be any good to anybody. I can no more control this process than I can control the weather. There are too many wheels in motion, too many other personalities and situations, and I am not the center of it. I logically know this, but realizing it down deep is a whole other issue. Stopping and at least trying to remind myself of this, really meditating on this, is a pretty good first step though. There’s at least that. My children are safe with me. I am extremely grateful for that. They are happy, healthy, and blissfully unaware of the storm surrounding them right now. I pray it stays that way for a long time. I went for a 2-mile run around 4pm when I realized that I was just going to be useless with work. I could barely focus on my computer screen. The run helped, and I’m feeling good that I’m coming up on 30 days sober. Exercise helps manage the anxiety, big time. Tonight, I am going to cook parmesan chicken, rice, and broccoli. 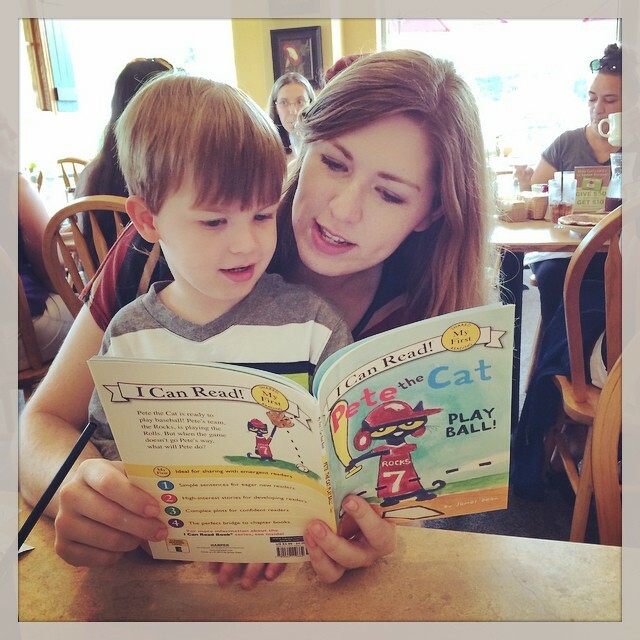 “I got my 30-day chip on Friday (and I went through hell and high water to get it that day, all sorts of juggling with the kids’ schedules and my mom helping out, ha). Jay went with me by my request, since it’s an open meeting that anybody could attend, and I appreciated it so much. He has been very supportive without being overbearing, just what I need. Him going to the meeting was a very good thing for us, for many reasons, but that’s not what I feel like posting about right now. These past 30 days have been a roller coaster. I know for a fact that I would not be standing so firm with [ex] if I were still drinking, for one thing. I decided to stop drinking just 2 weeks before his meltdown. I didn’t stop due to the crisis, but I’m thankful that I did before it hit. I think my dependence on alcohol would have kept me running around and around on the merry-go-round with him. As it is, I see the destruction it causes with clearer eyes, and I don’t want my children to be anywhere near it. I’m thankful that God opened my eyes just in time. And I do truly feel that it was divine intervention, the day I decided to stop drinking. It wasn’t due to a terrible hangover, or any major crisis. It was just a lightbulb moment, followed by some internet research that confirmed what I’d already started to suspect, and that was it. I started going to AA to have the additional accountability, and that was another hugely positive decision. I have a sponsor, and I check in with her daily (she also checks on me). 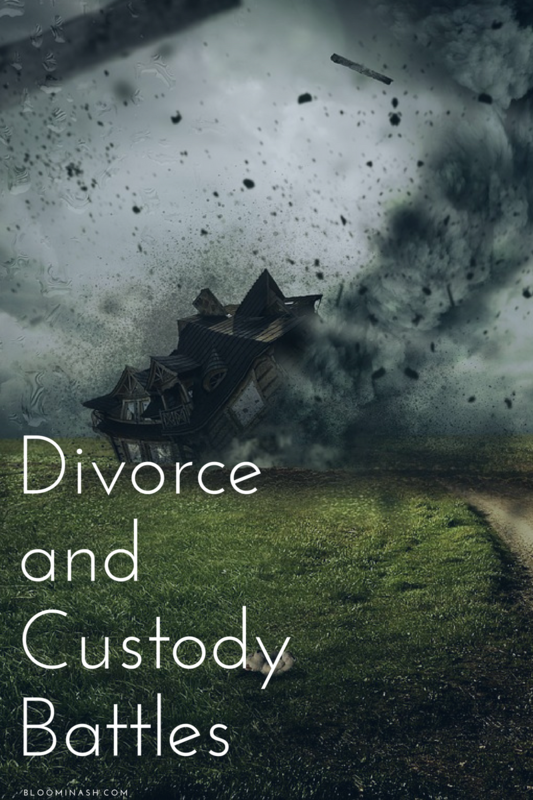 I’ve been more preoccupied with the custody issue than I’d like, as far as how it affects the rest of my life, but it’s temporary. I need to work the steps a bit more actively because I can already see how failing to do so will be a problem. I’m doing what my sponsor suggests at different times (reading certain parts of the book, the gratitude list, etc), but I haven’t really dived into the steps yet. I’m going to work on that this week. I felt no desire to drink almost all month, and I guess with summer really ramping up, meeting new friends, and just generally being out and about, I’ve started feeling the pull as recently as this past weekend. I tend to romanticize the alcohol. The feel of it in my hand, the first gulp with that “ahhhh….” feeling that always comes with it. The smell, the relaxed mood it puts me in. I have found myself dwelling on that more than I’d like, just this past weekend. Almost a subconscious voice whispering “ok cool, you made it a month, you proved something to yourself, now just have one. No biggie.” Normal people just don’t obsess about it like that. I actually felt petulant yesterday, like stomping my feet about the fact that I just can’t enjoy alcohol like a normal person. I can’t. I basically have an allergy to it, and I have to think of it like that or I will relapse. I know this. It hasn’t been a major issue, but I felt the beginnings of it this past weekend while spending time with new friends and even that was more than I am comfortable with feeling. I think making new friends was a trigger of sorts, wanting to bond over favorite alcoholic drinks, escape the anxiety of talking to people I don’t know well, using alcohol as a buffer. But I enjoyed myself. I just felt the desire wayyy more than I had in recent weeks, and it threw me off guard. I was honest about it with Jay and my sponsor, and I guess here too, and I hope that is at least one good thing. I really am very determined to never drink again, primarily because I’m afraid right now that if I DO, it will be so hard to quit a second time. I don’t want to have to quit again. So I’m definitely going to work the steps. So, that’s the hard stuff. On to the positives. My skin is brighter. I sleep pretty well and easily wake up by 6 am almost every morning (before my alarm clock even goes off). This allows for a very smooth morning. My relationship with Jay is so much better in just 30 days, and it was already awesome. But it’s like we leveled up, ha. We have been talking marriage for a while, and I told him recently that I think I subconsciously have been holding off on that because I wanted to be sober. 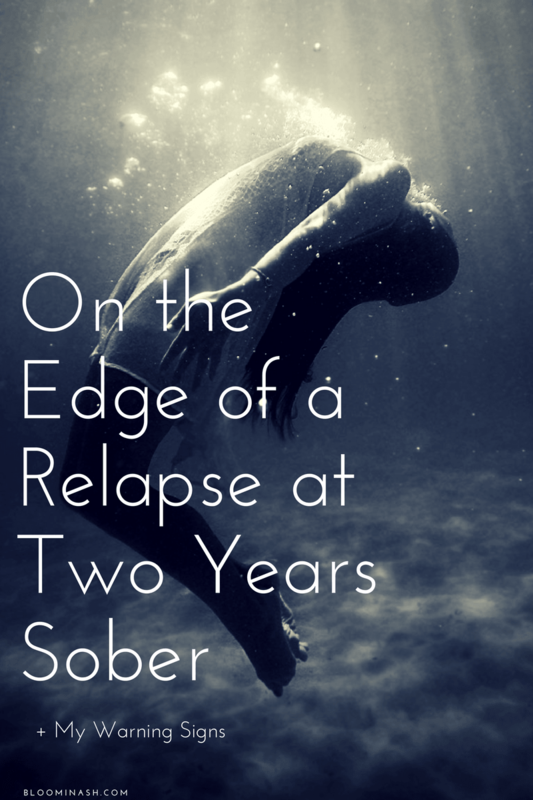 I didn’t want to take a drinking problem into my thirties, into a second marriage. And now that I’ve quit, I want to give myself time to discover my true personality without the alcohol to numb or hide certain parts. Make sure we are still compatible and still good together, even when I let my real self out all the time. 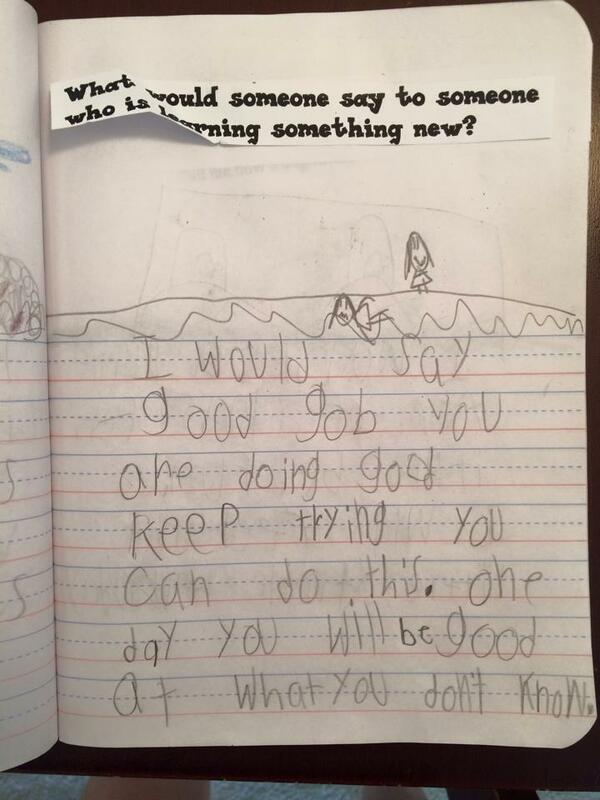 So far, it’s all good things. I’m even more introspective, I’m quicker to correct my failings (once recognized, anyway), I’m calmer overall. I am freed up mentally to pursue other interests, although right now that energy is going into the upcoming custody battle. But still. Hi, really enjoyed your story!! Well done on 30 days sober!! 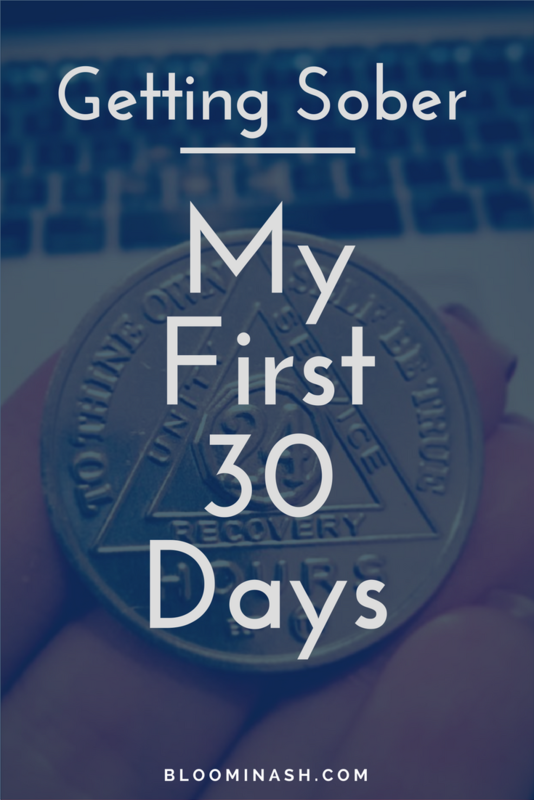 I myself have been 30 days sober however I am not seeing that light that everyone else seems to see! Maybe I am the exception not the rule (which is unsettling)! A bit about me, I suffer with chronic depression and anxiety, been on every medication you can think of and yet nothing helps bar the great demon that is booze! It takes away those feelings- even if it’s just for that moment or bad day! I have been using alcohol to self medicate for over 10 years, been through my fair share of issues in relationships and general rubbish life throws at you, but I never dealt with letting the feelings and emotions of it all just happen naturally! I chose drink and it worked for me. Due to a recent bad episode of depression (to the point where I no longer wanted to be here) I decided that stopping drinking was my only way out! Now I am 30 days sober, I feel more anxious, more depressed and quite frankly have no enthusiasm in life. Nothing activity wise appeals to me, I have no hobbies apart from drinking! What do I do now?? I don’t want to be sociable, I don’t even want to spend time with my partner who I love to pieces, why is it that I can’t see or feel the benefits like everyone else??? I’m obsessing over the fact that I don’t really know who I am as a person without alcohol, I’m uncomfortable all the time (which isn’t me) I am usually the class clown and loudest person in the room! 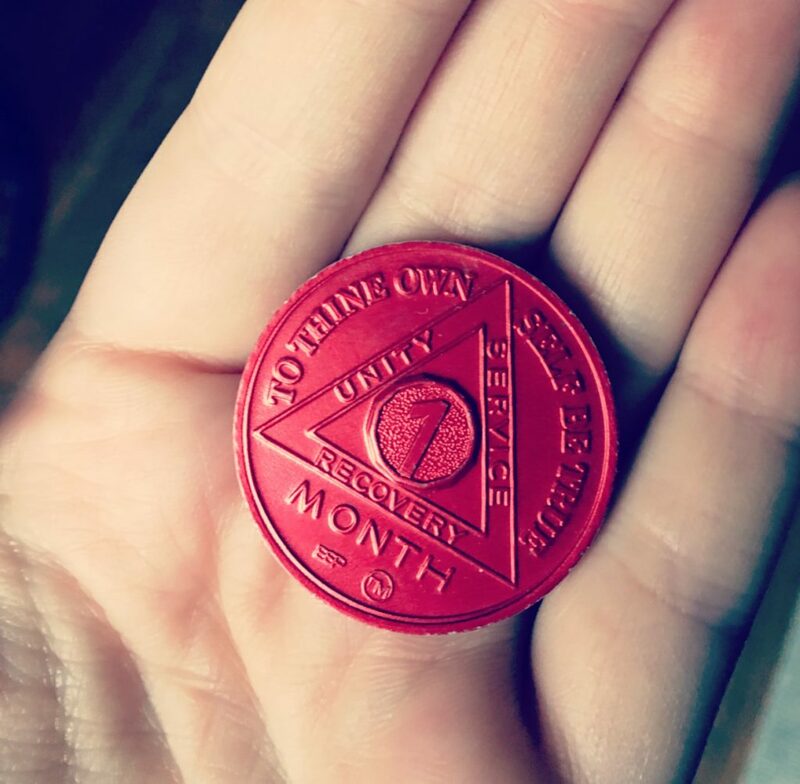 There is nothing scarier than the feeling of no progression when I am fighting so hard to stay sober for myself, my partner and my loved ones. But for me if I don’t feel improvement where do I keep the motivation to stay on the wagon?? I’m seeing a private therapist so maybe that will help? I’m reading every blog on the World Wide Web and no story is similar to mine?? Everyone at day 30 sober seems to be “happier” within their selves, why am I not!? All I see is a life of daily struggle to stay sober, to not let myself or anyone down, to always have this voice in my head of what’s the point in going to that party if you can’t have a drink? What’s the point in getting married if you can’t even join in with a real toast! What’s the point in standing on the dance floor to try and prove to everyone that your better off sober, when really you can’t even move your feet let alone have the confidence to dance??? All I am seeing and hearing is success stories which is great but I’m not getting the memo?!! Any thoughts would be great – as at the moment the glass is defo half full!!! I can relate to all you felt and the anxiety and nervous energy. But its all worth it. Thanks for sharing!